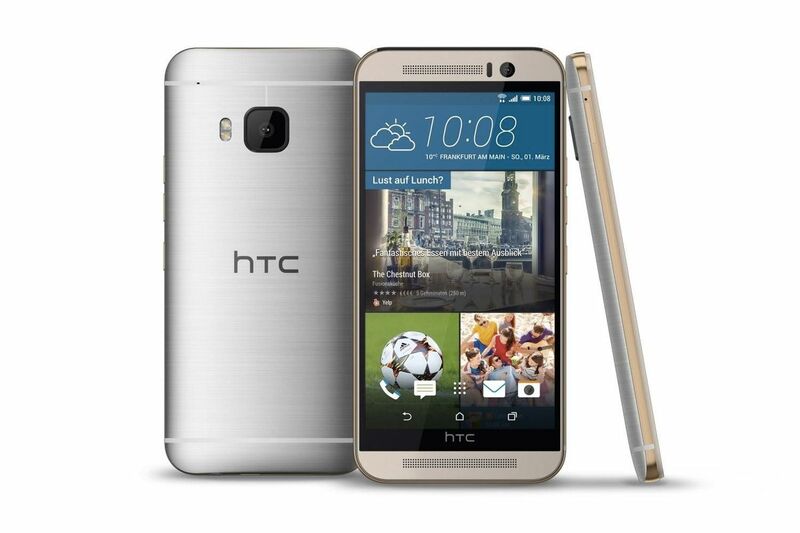 By this time next week we should all be talking about the HTC One M9 following the official announcement of the phone at MWC on Sunday. We’ve all been granted an early preview, though, because a bunch of renders have leaked claiming to show off the phone from every possible angle. The images have been collected by the folks over at Mobile Geeks, and have apparently been sourced from early online listings. That doesn’t mean that they’re definitely real, but it does give them some level of respectability compared to a lot of other leaks. So what do we see? 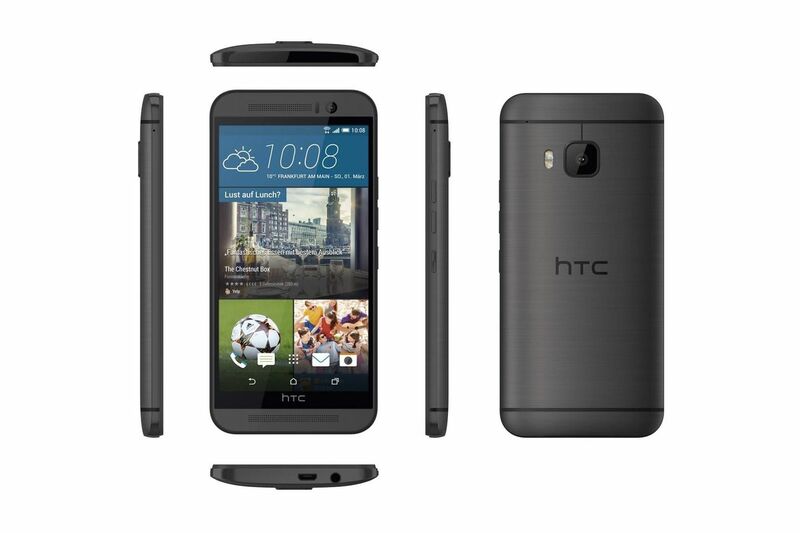 In all honesty HTC seems to have gone for the “if it ain’t broke, don’t fix it” attitude to the One M9’s design, because it looks almost exactly the same as the One M8. If you only saw the front of the phone then you’d be forgiven for not realising these renders show off a brand new phone. Not that that’s a bad thing, the One M8 was a fantastic piece of kit. The only noticeable difference is that the Duo Camera has been ditched and replaced with a single square lens. The listings claim that the phone will have a 20MP camera, and Ultrapixel will be shifted over to the front-facing camera just like the Desire 826. A lot of people have argued that the camera is the One M8’s worst feature, so a new camera is probably a good thing. Keep in mind these are leaks, and have not been officially endorsed by HTC itself. Luckily HTC has confirmed that the next One smartphone will be announced on Sunday, so we don’t have to wait very long to see a physical version of the phone.